﻿ Will fiber-optic cable be hit by lightning? Will fiber-optic cable be hit by lightning? With the development of the network, fiber as a composite wiring system used to transmit data in a medium, because to have a high transmission rate, distance and other advantages, more and more people use. As we all know, the optical fiber is non-conductive, can withstand the impact of current, fiber optic cable also has a good protective performance, the cable in the metal components to the higher insulation value, lightning current is not easy to enter the cable, but because the cable has a reinforced core, Is a direct buried cable with armor layer, which in the cable line was lightning, the cable can also be burned or damaged. Today, here and we explain in detail in the integrated wiring construction fiber optic cable lightning protection of the main measures. Measures 1, for direct-type fiber optic cable line lightning protection: ① office grounding, the cable in the metal parts in the joint parts should be connected to the relay section of the cable to strengthen the core, moisture layer, armor layer to maintain connectivity. 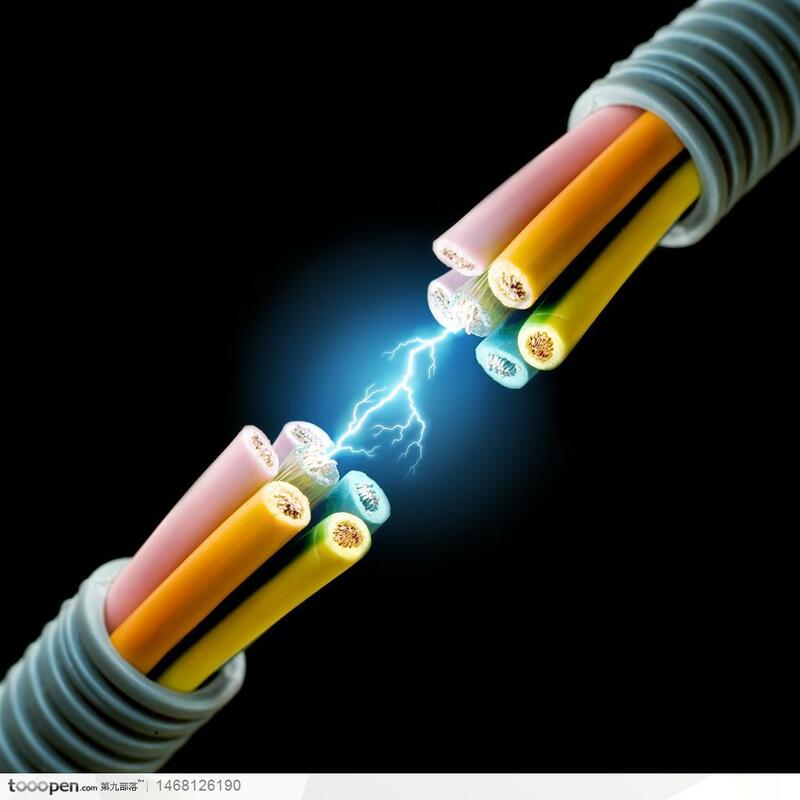 ② In accordance with the provisions of YDJ14-91, in the cable connector at the moisture layer, armor layer and strengthen the core should be electrical disconnection, and are not grounded, the ground was insulated, to avoid the accumulation of lightning induced lightning in the cable, also It is possible to prevent the lightning current from being introduced into the optical cable by the grounding device due to the difference in the impedance of the grounding circuit and the cable circuit. Measures 2, for overhead cable: overhead hanging wire should be electrically connected and every 2km for a grounding, ground can be directly grounded or through the appropriate surge protection device grounding. This hanging line has the protective effect of overhead ground wire. Measures Third, the cable into the terminal box, the terminal box should be grounded in the lightning current into the metal layer of the cable, the terminal box can be quickly grounded lightning leakage, play a protective role. The use of buried cable with armored layer and reinforced core, outer sheath for the PE (polyethylene) jacket, can be effective anti-corrosion and anti-rat bite. Need to pay special attention to the fiber optic cable, although not affected by lightning, but then access fiber optic cable optoelectronic devices. Because there is an electrical signal, the presence of current. Easy to be hurt by lightning, so the purchase of fiber optic transceivers, optical products such as when the need to pay special attention to whether the function with lightning protection.